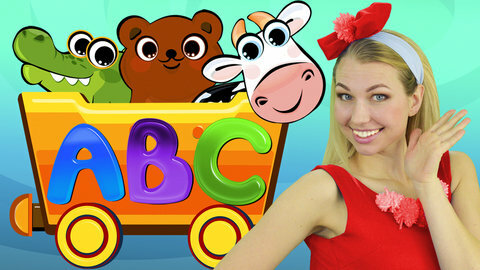 It's time to enjoy a fun song for kids with educational baby rhymes! This video will help your children learn the English alphabet and the names of various animals. Don't miss the colorful animation with the best children's songs and nursery rhymes online for free on SeeZisKids!